Maruti Swift 2018: Here are the swift new model 2018 price in India with full specification and features details review with price. Maruti swift new model offered on both petrol and diesel variants, Engines carried over from outgoing car. 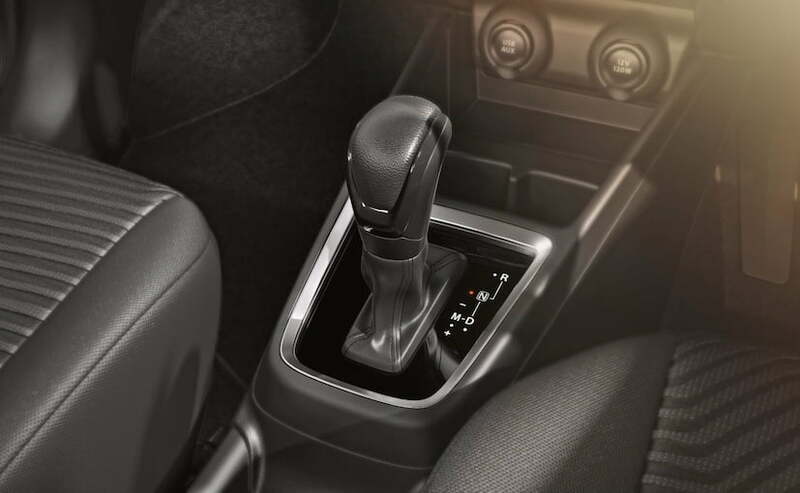 There will be a total of six variants available with each engine option – LXi/LDi, VXi/VDi, ZXi/ZDi and ZXi+/ZDi+ with a five-speed manual, with the automated manual transmission option being offered only on the VXi/VDi and ZXi/ZDi trims. 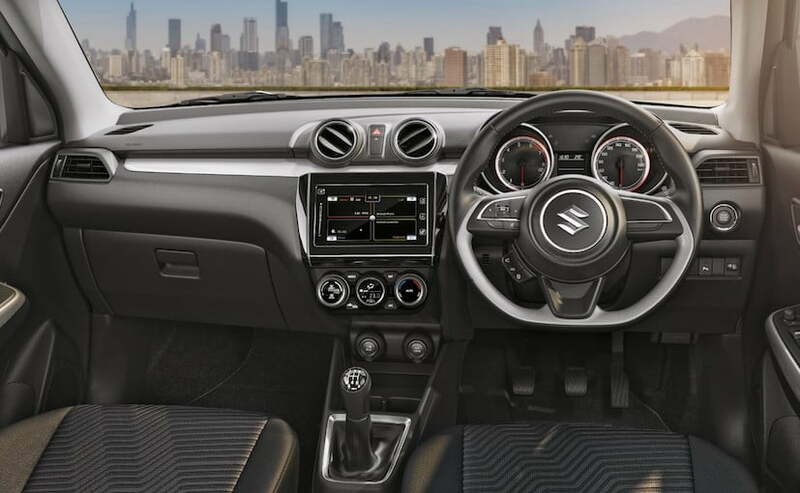 So, Let’s check about new maruti swift 2018 model images and interior features in detail ahead in this article. The all-new Swift. It’s powered by a 1.2-litre VVT petrol engine or a 1.3-litre diesel unit. Both engines will come a 5-spd manual or AGS. It’s lighter than it’s predecessor and gets more legroom and more space in the boot. 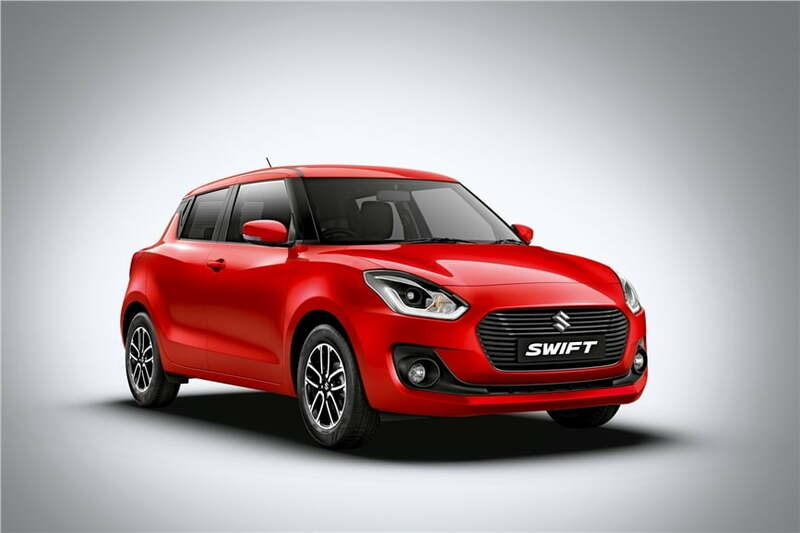 Allnewswift is around 10 per cent faster due to lighter body shell. It now uses upto 40 percent high tensile steel . voice recognition, Bluetooth audio streaming, in-built navigation and a reverse camera. two-tone alloy wheels and ABS will be standard across the range. new Swift will be offered in six paint options – orange, blue, red, white, silver and grey. New swift 2018 launch date: 18th Jan. 2018 pre-booking start. Maruti Suzuki Ignis Price, Full Specification, Features in India. Secret tips to save fuel consumption: How to save money on Petrol and Diesel. Price In Mumbai, Delhi, Bangalore,Kolkata – Petrol Rs 6.38 lakh and Diesel Rs 7.47 lakh. The Swift has sold over 1.7 million units in India since launch. Not surprising, as it’s a fun car.